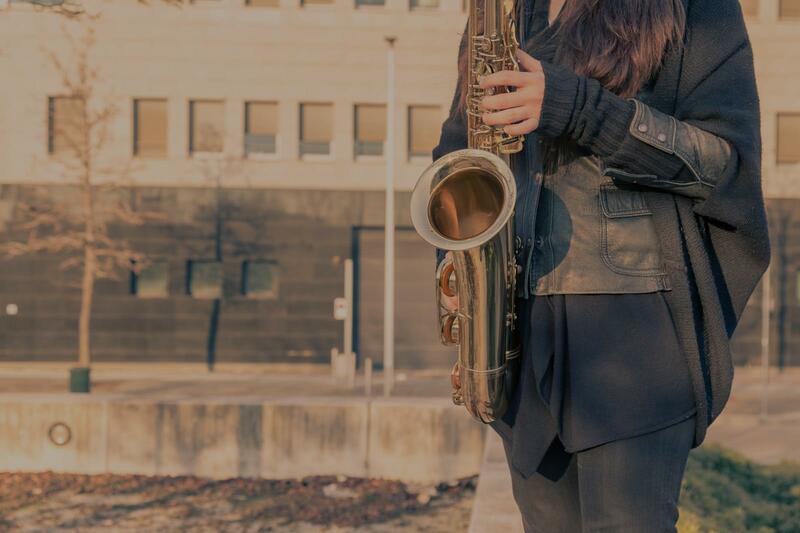 Catoosa, OK Saxophone Lessons Near Me | Fun Classes. Top Teachers. I've played saxophone for about 18 years. I enjoy teaching all levels of saxophone students! Saxophone is a fun and versatile instrument. I provide thorough one on one instruction to pinpoint any issues which could prevent you from progressing as fast as you potentially could. d diversified teacher who is always willing to donate extra time to his students. Dr. S is an excellent performer in both classical and jazz. He guides students in musical interpretation and constantly encourages individual growth. I highly recommend him as an instructor, saxophone or otherwise." "Carl makes sax lessons fun and interesting. His knowledge is encyclopedic in breadth." "The way he teaches helps me understand how to play better." "Great lesson! Carl is very patient and knows how to teach someone without much music background." "Great instructor! Lots of patience and extremely courteous. Made an immediate impact on improving my skills." at asset is that he molds his teachings to your understanding and competence yet he makes your goals ascertainable! Very impressed! A+++++"
"Carl is everything I've been looking for in a music teacher! Thank you so much!" "Great experience so far, really enjoying learning with Carl."